Red_Square_Envelopes is rated 5.0 out of 5 by 1. Rated 5 out of 5 by ArtGuru from Perfect for Holiday Cards! Handmade holiday cards are even more special when delivered in beautiful envelopes. They enhance the occasion, with a color that matches the elements inside. Is the price for one envelope? Yes, our square envelopes are sold individually so you can have as many or as little as needed! 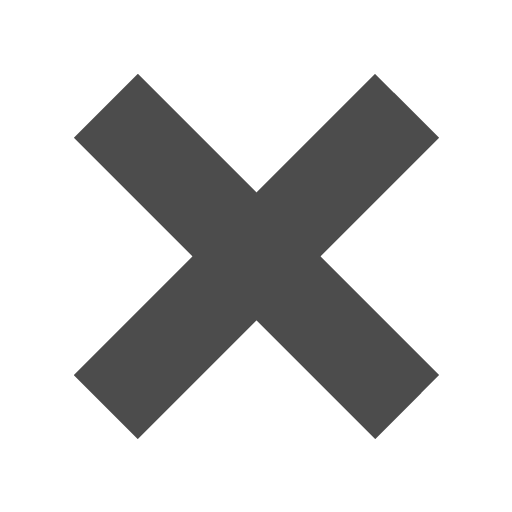 Will my 5.5 X 5.5 square Christmas card fit in your 5.5 X 5.5 square envelope or should I get the 6X6 envelope? Good afternoon! Can we have our return address printed on these envelopes? We do not provide a printing service, but here is a directory that we have on our site: https://www.jampaper.com/printers-near-you.asp. Sorry for any inconvenience this may cause. I have a burgundy printed piece that I would like to match color to. Can you tell me the paper manufacturer, name and color of this paper so I can check to see if I have a swatch book to look at and compare? Hi there! We can give you the PMS code (pantone): 195U. Hope this helps! When sending an important piece of mail, always start with square one. Nothing looks crisper than a perfectly geometrical Square Envelope. 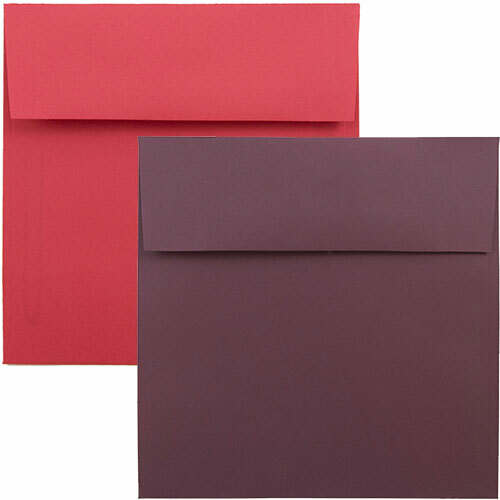 Our Red Square Envelopes work great for invitations, announcements, Christmas wishes, and Valentine’s Day cards. These Square Envelopes come in various shades of red, from burgundy to bright red, for you can choose the hue that’s right for your occasion. Red Square Envelopes aren’t always easy to find, so we have them in an assortment of sizes to fit various sizes of paper.